If you have committed a criminal offence, you may be eligible for bail. It is imperative that you seek an expert bail lawyer who will prepare an effective bail application for your defence. You usually only have one chance with your bail application, so it is vital that your bail lawyer team have successes in getting bail for their clients. It is equally important that every step in the bail application process is explained to you by your bail defence team, to ensure you aware of what the possible outcomes may be, should you be granted or not granted bail. Bail means that you have been released from custody into the public, whilst you are awaiting a trial date. Whilst on bail, you may be faced with varying restrictions and conditions, and this will usually occur until the end of your trial date. To be eligible for bail, your family or friends will have to pay a certain amount of money on your behalf to provide assurances you will abide by your bail conditions. If for any reasons, you don’t comply with your bail conditions, you will not only forfeit the money, you may also be arrested and placed into custody until your court matter is concluded. The first moment, you are arrested by the police, is when you should request bail. It is at that point as to whether the you are granted bail. Not everyone who is charged with a criminal offence is eligible for bail. With more serious offences where the defendant may pose a danger to society or they may be of risk of fleeing overseas, they may not be eligible for bail. If you have been refused police bail, you will then be taken before a magistrate, where you will be required to make an additional bail application. It is at this point where you will need the advice from a bail lawyer. Not everyone is eligible for bail. And depending on the serious nature of your offence, may determine the outcome. There are many reasons why you may or may not be eligible to make bail, but the court will grant bail if it is satisfied that your bail defence team can provide reasons as to why you should be eligible for bail and not pose a risk to society, and that it would be unjust for you to be placed into custody. Your expert bail lawyer, will argue for your good character whilst outlining weaknesses in the prosecutions’ evidence. 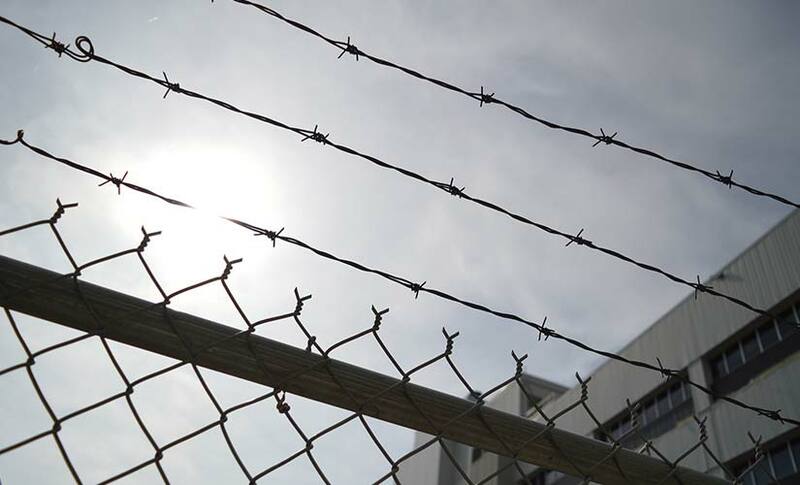 The court may also need your bail lawyer to convince the court that you will abide by your strict bail conditions as outlined by the court, whatever they may be. What happens if your bail application is unsuccessful? Due to recent changes in the bail act in NSW, you can only lodge a second bail application in the NSW Supreme Court. It is extremely important that this second application is defended by expert bail lawyers. Benjamin Leonardo Bail Defence Lawyers in Sydney can provide the best representation to ensure your second bail defence has every opportunity for success. Benjamin Leonardo Criminal Defence Lawyers have offices in Sydney and Parramatta and are conveniently located near the district courts. They understand the strain criminal cases have on their clients and families alike, and provide sympathetic and non-judgemental advice and support to their clients. Having defended more than 3,800 cases and with a success rate of over 90%, Benjamin Leonardo Defence Lawyers in Sydney & Parramatta, provide their clients with informed legal advice and flexible payment terms. If you have been charged with a criminal offence, please contact Benjamin Leonardo on (02) 9283 3033, for your first Free Consultation.